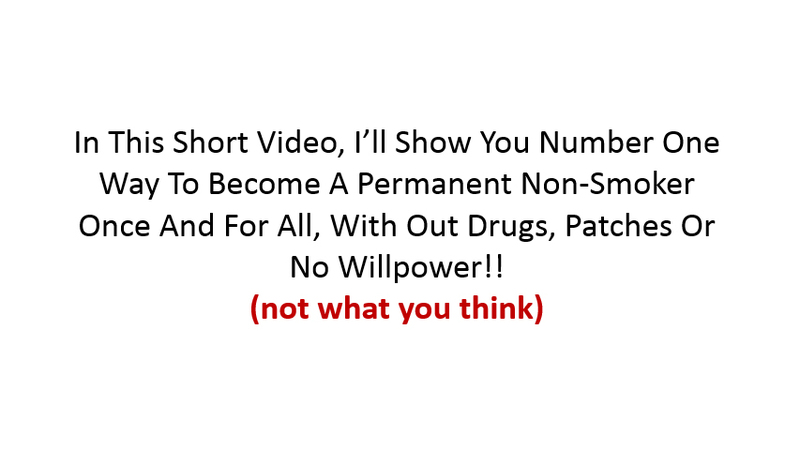 Stop Smoking - or I'll Pay You $20 Out of My Pocket"
The video presentation on this page will show you some great tips on how to become Non-Smoker without using drug, patches and especially if you have no willpower. This isn't any kind of gimmick... this is real science based on clinical studies of over 70,000 individuals. Do not wait to watch this! Please remember: Watch the entire video, as the end will surprise you! 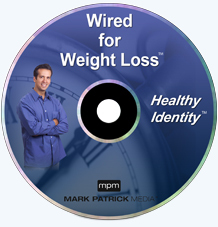 This program will change your views of yourself at the core level. This uses the latest mind/body technology so you’ll no longer see yourself as a smoker...you’ll see yourself as a non-smoker. Non-smokers don’t buy cigarettes, nor do they smoke. The main premise of this program is to create the behavior and belief that you DO NOT want to smoke, and reinforce that in your subconscious. 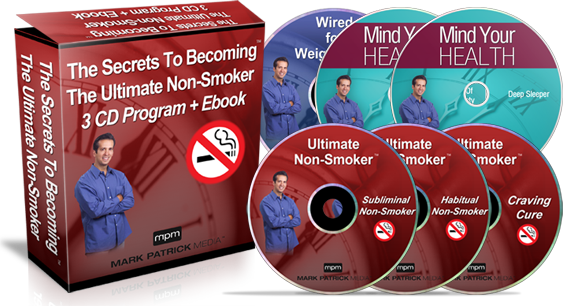 You will find this method of changing your belief about cigarettes to be amazingly simple, yet incredibly empowering. Cravings Cure is for my tough cases. Usually 25-30% of my clients need this. It utilizes Aversion Therapy, which simply creates a thought of disgust or repulsion at your subconscious level towards cigarettes and the thought of smoking. While this approach was very popular years ago, many hypnotists today have steered away from it. For those that need a hard-core approach, this will do the trick. A lot of my clients really like this session and feel relief that they will be totally turned off to cigarettes. 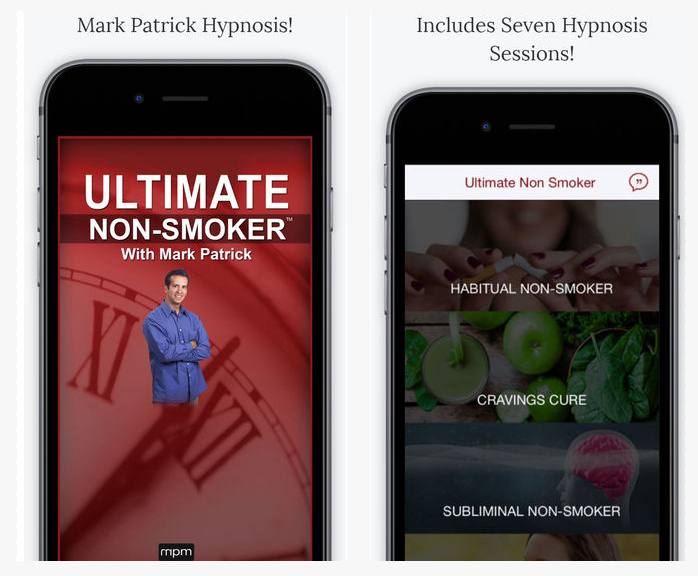 If you feel that is for you, you will love this hypnosis session because it really will create a repulsive feeling toward smoking. This program uses the latest technology for implanting suggestions into both the left side and right side of your brain. Covers both the analytical and creative sides of the brain. Best of all it can be listened to anytime you want to. It is designed to listen to on the go with your eyes open. Comes with a great upbeat music track. Subliminal Non-Smoker is an awesome way to deliver these messages to your subconscious mind without being aware of the actual words spoken. All you will hear is music and occasional parts of words. I also included a copy of the script so you will know exactly what is said. - Takes away fear of gaining weight. strong, physically fit, and attractive. and in charge of your life. healthier foods, eat less sweets and feel more attractive. - Bottom line - no weight gain! Stress has been linked to most health problems, including heart attacks and strokes. 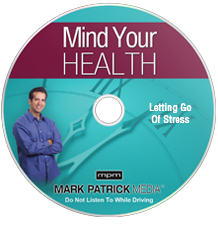 In fact, WebMD estimates that 75% to 95% of all doctors’ visits are stress related. Being over-stressed can also lead to low work performance, sleep issues, absent-mindedness, decreased interest in life, addictions, and many other undesirable results. If this sounds like your life, this program will help. If you find yourself struggling to fall or stay asleep, then Deeper Sleeper will be of great help to you. While everyone has a bad night of sleep once in a while, Insomnia is a big problem for many. Deeper Sleeper will help you shut off the part of your brain that keeps you up at night worrying. It will clinically take you from a BETA (aware) state of consciousness to a DELTA (dream) state. A better night of sleep has proven health benefits. This session will help you enter a true state of relaxation allowing you to fall into a deep sleep. 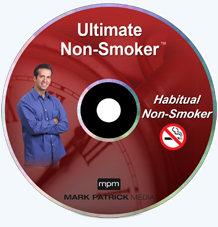 I am so sure that you will love and benefit from my Ultimate Non-Smoker techniques that I am offering an Unconditional 100% Satisfaction, 1 Year Money Back Guarantee. If you are not completely satisfied with this program, simply notify me anytime within 1 year and I’ll refund your money, in full, with absolutely no questions asked! My friend told me about Mark's programs. I decided to try it them. I started on November 17 2006 and from that day I have never smoked another cigarette. I owe my life to Mark. I could not have done it with out him and his help. I smoked for 35 years up to 10 packs a week. I tried several times to quit using nicotine patches, zyban, and nothing has worked for me. I wish I had been hypnotized a long time ago. It really worked for me. I feel great now!
" /> "What I Lost Was A Bad Habit!" I was a smoker for 25 years. I tried several methods to quit...all unsuccessful. I heard about Marks programs and I was a little skeptical, but thought what the heck it has a money back guarantee, what can I lose? What I lost was a bad habit! I feel great...not to mention my daughter is proud of me! I have been smoking since I was 13 now 43. I did the program I have not had any desire to smoke. Thank you for helping me out.